This has been an American mantra since our country’s inception, but the saying actually finds its earliest origin in the works of the fable writer Aesop – who, by the by, lived a long long time before America was even an idea (circa 600 B.C.). Thinking about this idea of the necessity of unity in light of the Scriptures, – as we ought always to do with every idea no matter its source – it becomes clear why this mantra has endured. Paul made much the same point to the church in Rome: “For just as each of us has one body with many members, and these members do not all have the same function, so in Christ we, though many, form one body, and each member belongs to all the others.” Thus, it is crucial that we not throw this mantra – United we stand; divided we fall – to the wayside as though it were some kind of empty propaganda. 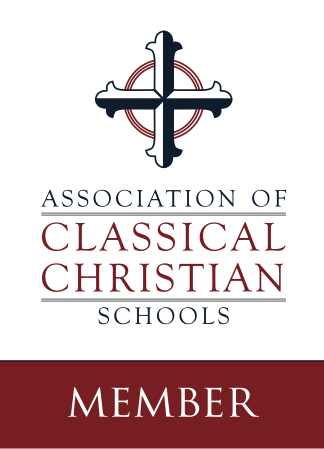 In this light, I encourage you to read the words of the President of our schools’ Association on the state of our world and how classical Christian education is a properly circumspect response thereunto. I eagerly look forward to continuing to fight the good fight of faith with you and with all of the other Classical Christian schools in this nation this school year as we set our sights and efforts upon the coming of that heavenly city whose foundations can never be shaken.